He loved her very much and it hurt him to see her sad. He wanted to do everything possible to make her happy. Vikrant had seen her walk out of the room, he had seen her restless for past many nights, he knew she was feeling let down. He tried telling her to have faith in him but she did not. Vikrant got up from the bed and walked to the window. The window of their bedroom faced the street and as he looked out of the window, Vikrant saw her walking out of the gate for the second time. When she had walked out a couple of hours ago, he knew she had gone for a walk, just the way she preferred when she wanted to be alone and think. He very well knew what was bothering her, or so he thought. 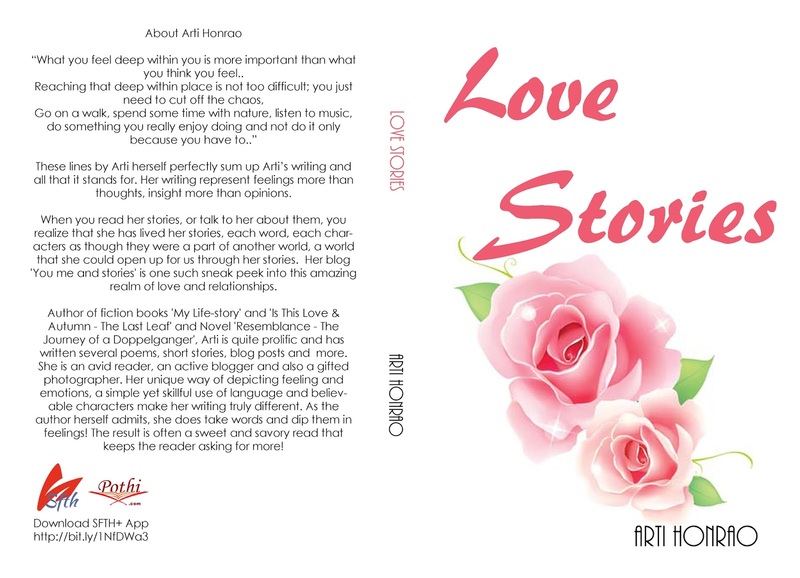 Love Stories - compilation of 30 short stories on love & relationships now available in paperback format on pothi.com and amazon.com, will soon be available on flipkart.com and amazon.in. 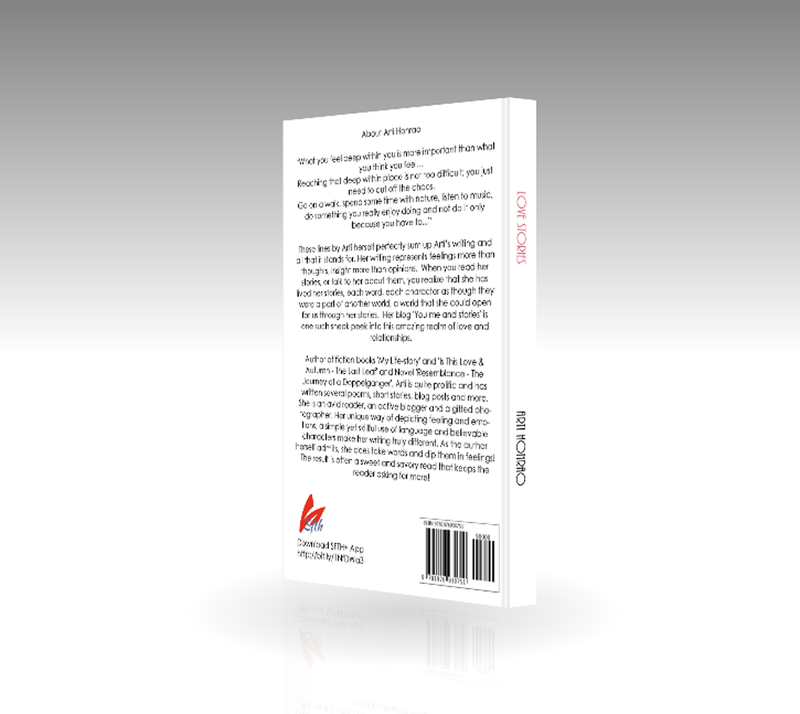 Also available in kindle format. 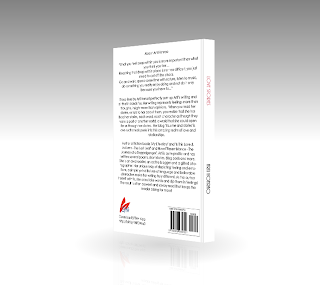 (Currently available on kindle unlimited for free). 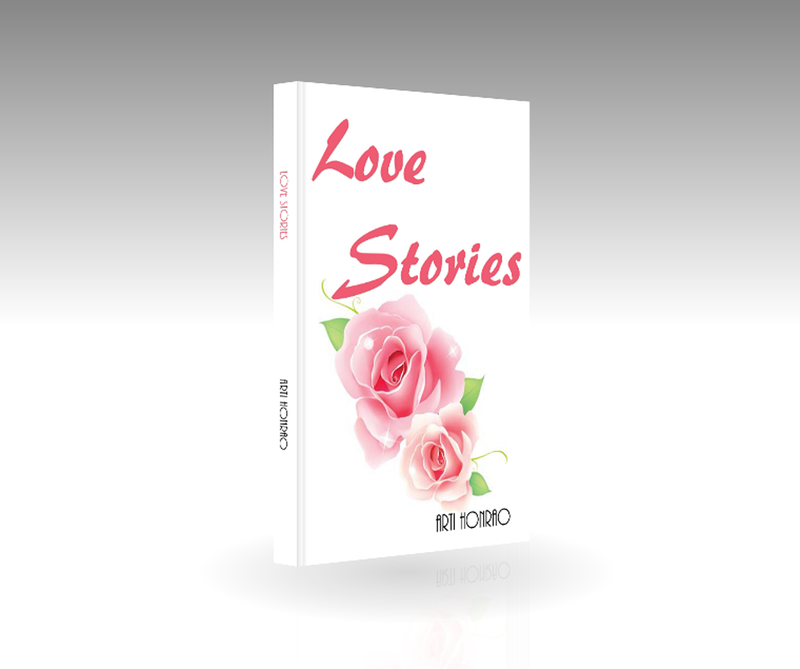 Love Stories, a compilation of 30 short stories deals with a range of emotions - from the sweet feeling of first love to the brutal and intolerable suffering of a love lost. 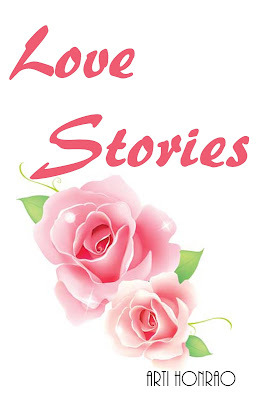 It includes pangs of jealousy, helplessness of one-sided love, anything and everything to do with love. 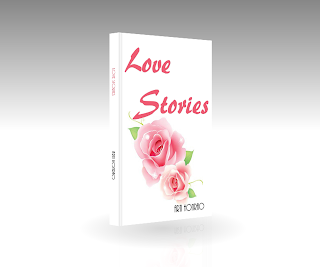 Memories play a vital role in our lives and as the protagonists go through emotions, create memories and re-live them, the author assures that you would go through every emotion, feel the turmoil of the protagonists and the warmth that spreads through their body as they bask in the wonderful feeling of Love. When it comes to the matters of the heart, everything becomes unpredictable; we become what we never thought we would become; nevertheless we turn out to be a better version of ourselves. That's the power of Love. We love people not for what they are; but what we become when they enter our lives. When you read her stories, or talk to her about them, you realize that she has lived her stories, each word, each character as though they were a part of another world, a world that she could open for us through her stories. Her blog 'You me and stories' is one such sneak peek into this amazing realm of love and relationships. 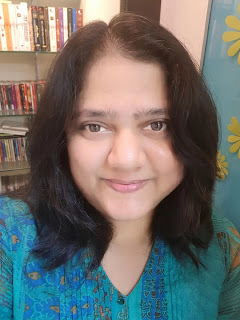 Author of fiction books 'My Life-story' and 'Is This Love & Autumn - The Last Leaf', Novel 'Resemblance - The Journey of a Doppelganger' and ‘Love Stories’ – compilation of 30 Short Stories on Love & Relationships, Arti is quite prolific and has written several poems, short stories, blog posts and more. She is an avid reader, an active blogger and a gifted photographer. 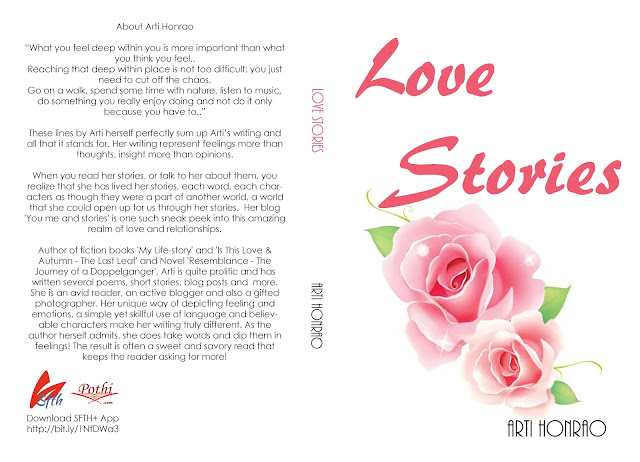 Her unique way of depicting feeling and emotions, a simple yet skilful use of language and believable characters make her writing truly different. As the author herself admits, she does take words and dip them in feelings! 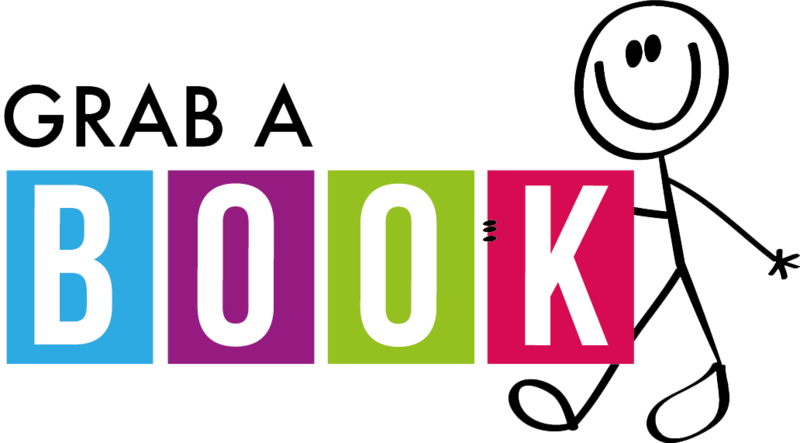 The result is often a sweet and savoury read that keeps the reader asking for more! A true Mumbaikar at heart Arti is single and currently lives with her parents. Those who wish to buy directly from me using Paytm option or cash option (offered as local mobile recharge for my number) please write to me at contact@artihonrao.net.